Nathan Fillion has credited Joss Whedon for “single-handedly” changing the direction of his career. The Canadian actor starred as Caleb in the final series of Whedon’s Buffy The Vampire Slayer and in the lead role of Captain Malcolm Reynolds in his sci-fi show Firefly. Fillion told Metro of Whedon: “He’s the one who took me from being cast as the main guy’s brother or best friend or the main girl’s ex-boyfriend and gave me lead roles. When asked if the fans of Whedon’s shows were ‘kooky’, Fillion said: “No, they’re level-headed and intelligent and passionate about the shows. 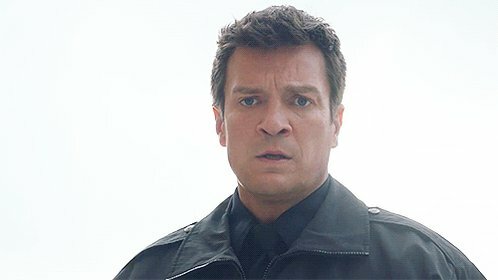 Fillion currently stars in the title role of Richard Castle in ABC’s Castle, which premieres in the UK tonight at 9pm on Alibi and has reportedly been renewed for a third season in the US.